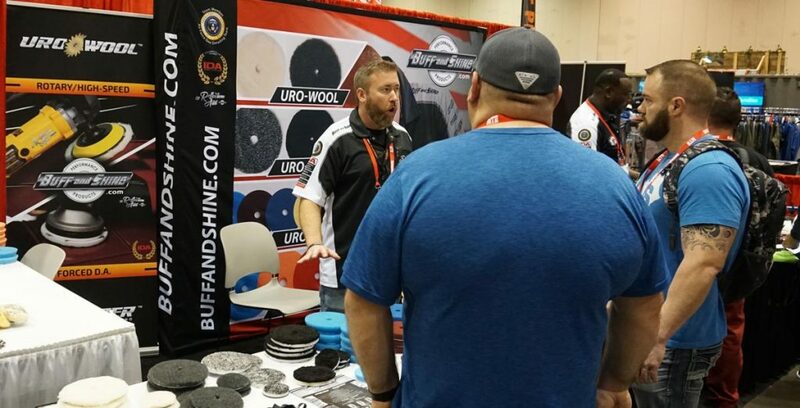 Wheel-eez® debuts its New Size at Orlando’s MTE Show. 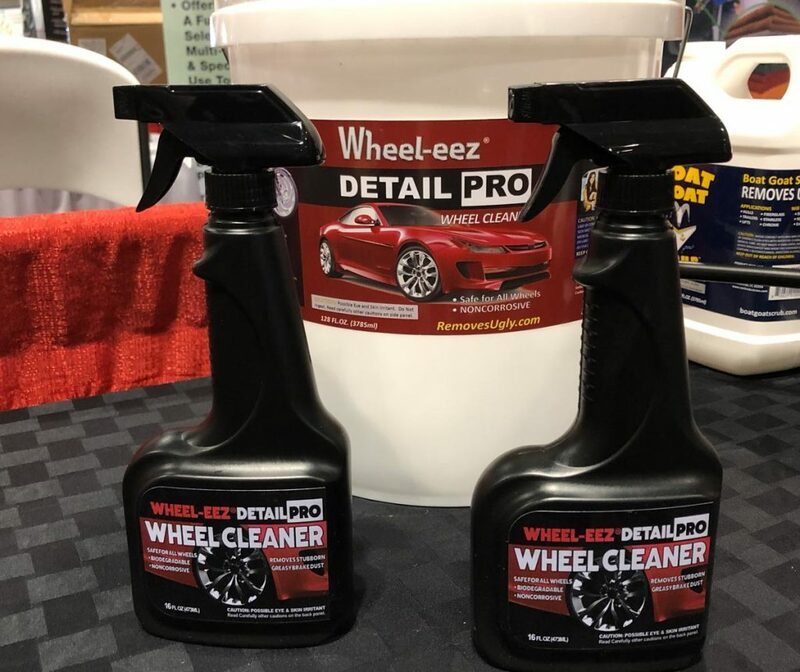 Thanks to all the professional detailers who stopped by our booth to find out about Wheel-eez® Detail Pro! 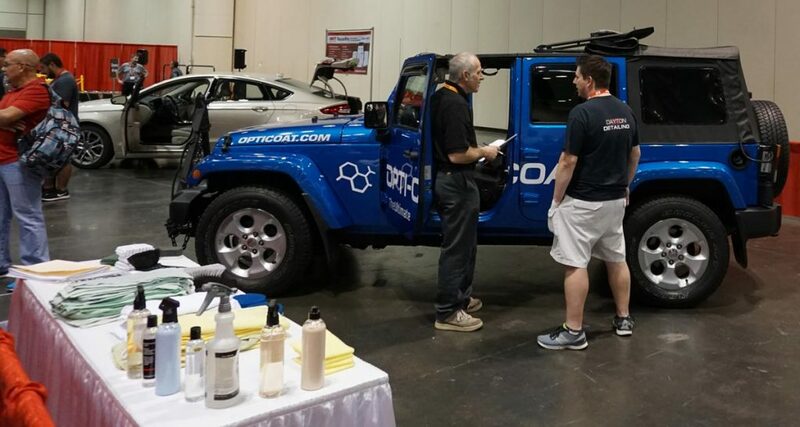 Prentice St. Clair, a founder of the International Detailing Association (IDA) and professional detailer, was also able to stop by. 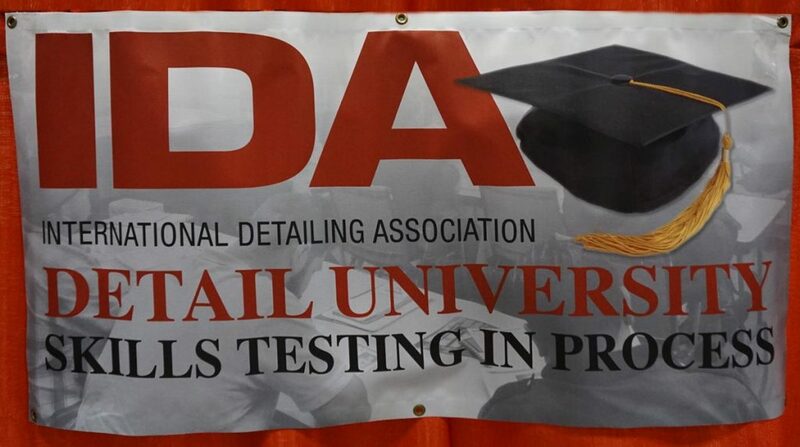 The International Detailing Association (IDA) conducted testing for its Certified Detailer (CD) designation during the Orlando MTE show. 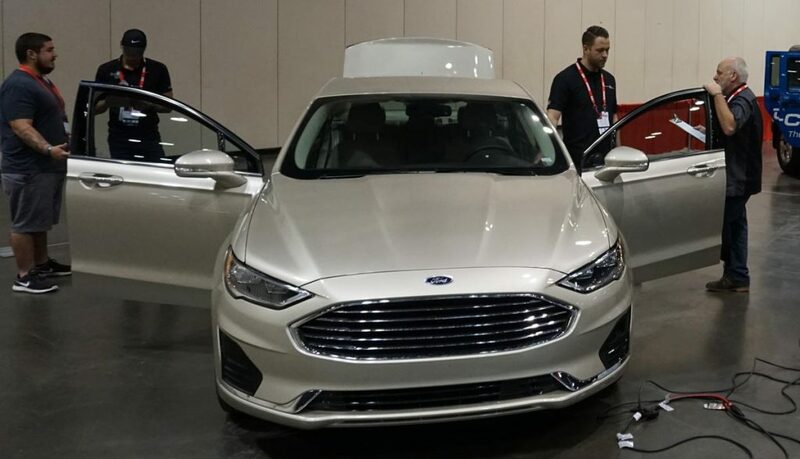 Detailers were able to show their skills to certified trainers and get certified during the show! 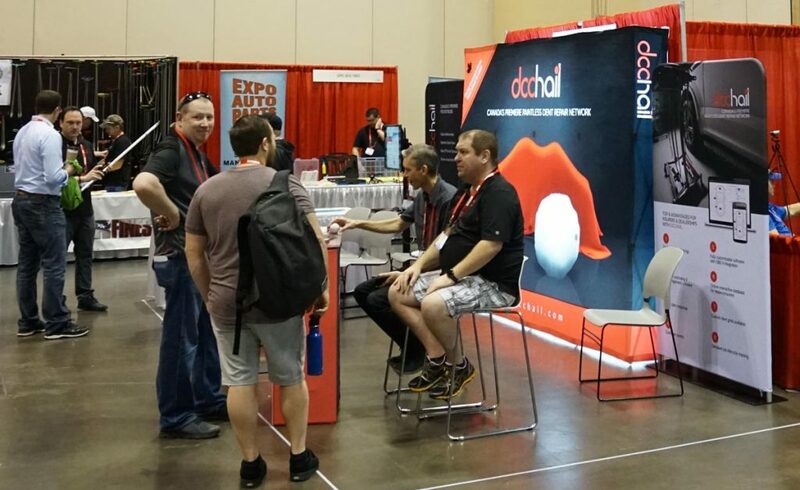 Detailers and PDR Pros spent time visiting the different vendors today. 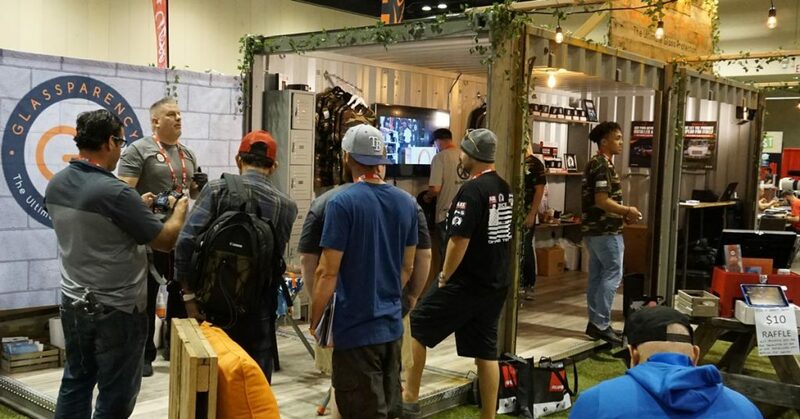 This MTE display was made from a shipping container. Very Cool!